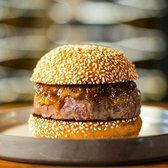 INSIDER producers Herrine Ro and Emily Christian visit four of New York City’s top-ranked burger restaurants to find the best burger in the city. 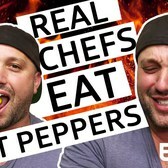 […] After seeing how they’re made and eating each one, Herrine and Emily share their favorite burger. 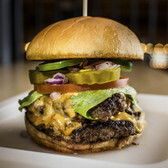 Up next, check out the results from our own Burger Crawl. 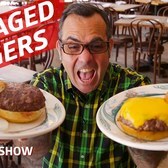 [VIDEO] Could Peter Luger Steak House's Dry-Aged Burger be the Best in the City?